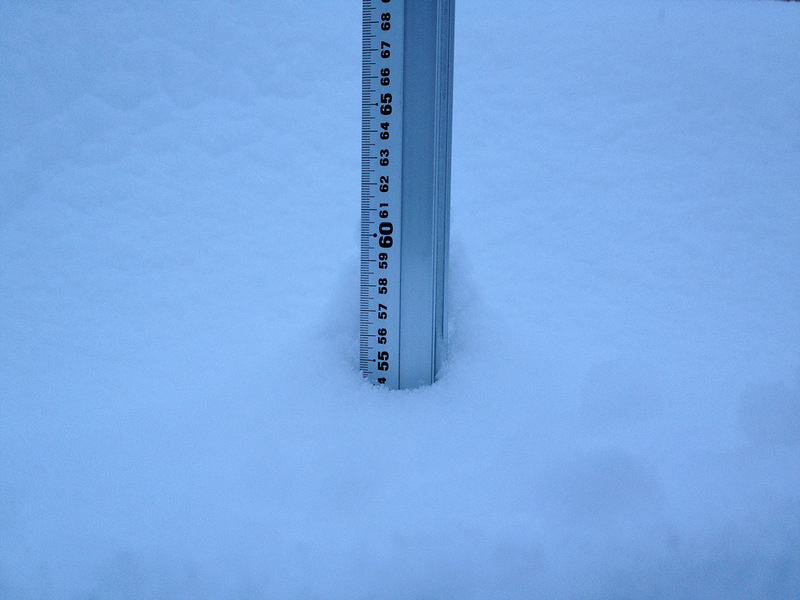 *54cm of fresh snow as fallen in the last 24hrs in Hirafu Village. At 07:20 today the temperature was -6°C. The snow started falling heavily last night around 9pm and it dumped ……it reeeeaaaallllly dumped! The wind has calmed down and conditions will be amazing this morning but also dangerous – don’t ski alone off course. Have a great day and pack your snorkel! 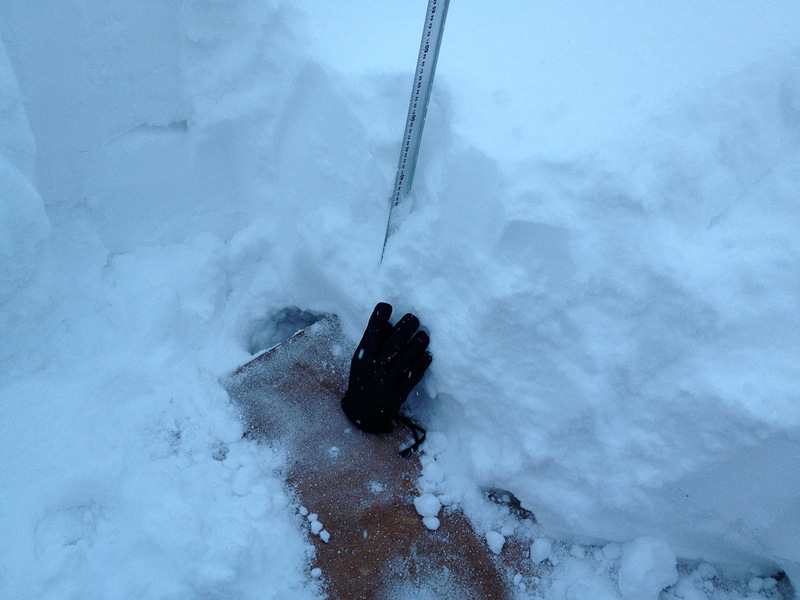 Pingback: 9th February 2013 – Deep Saturday In Niseko!